B & D Engineering's hydraulics department is the leading distributor of Italian made Cassappa pumps and motors, Child hydraulic fittings and quality Gates hoses. For design, installation and repairs to any hydraulic system, ram or hose, call in and talk to our sales team. We also stock a large range of hydraulic cylinders and for the D.I.Y person, we have a comprehensive range of ram seals available. 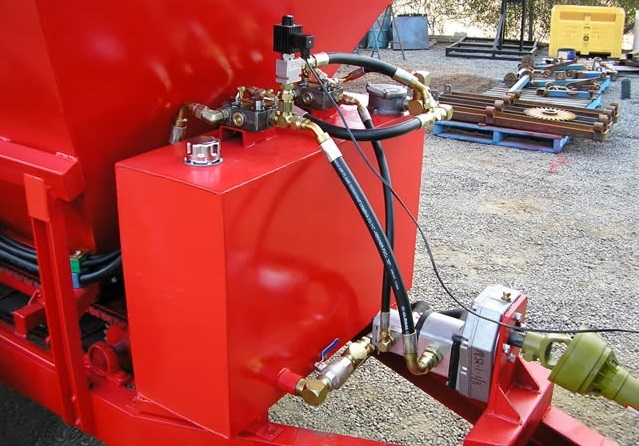 B & D Engineering have introduced their mobile hydraulics truck, capable of crimping up to two inch hose on site. 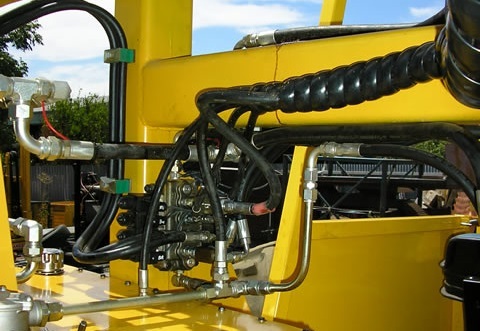 For those excavator, header or grape harvester hose leaks, call B & D and speak to the team about our fully equipped mobile hydraulics truck.